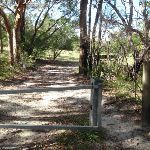 Continue straight: From the intersection, this walk follows the ‘Warriwarri Lookout’ sign north along the wide sandy trail. 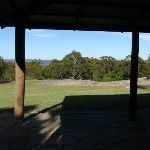 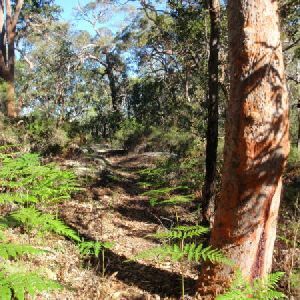 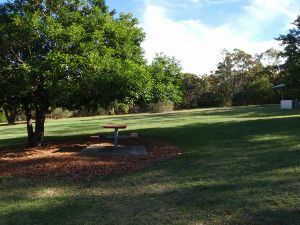 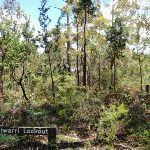 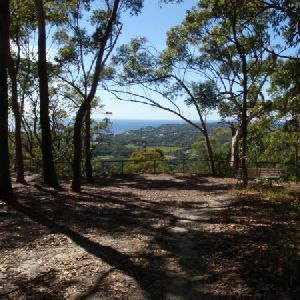 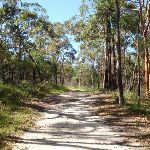 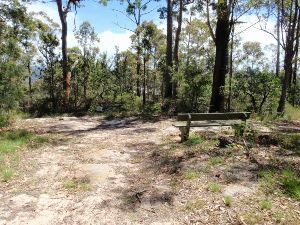 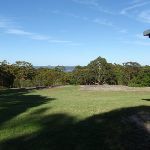 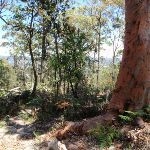 The flat trail gently winds through the bush, passing an informal track (on the right) and soon coming to a small clearing, bench seat and signposted ‘Warriwarri Lookout’, which offers limited views. 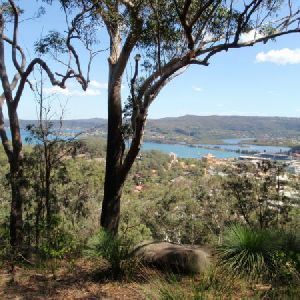 Around 580m of this walk has gentle hills with occasional steps, whilst the remaining 180m is flat with no steps. 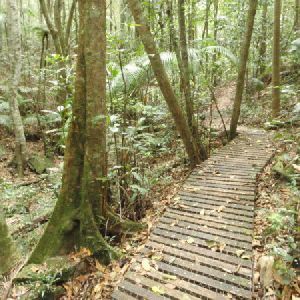 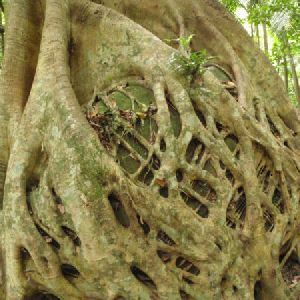 This whole walk, 770m follows a clear and well formed track or trail. 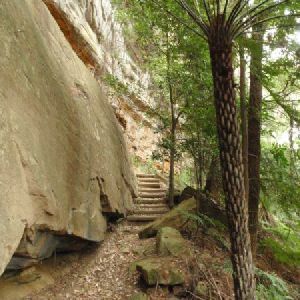 This whole walk, 770m requires no previous bushwalking experience. 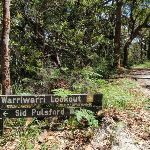 A list of walks that share part of the track with the Warriwarri Lookout walk. 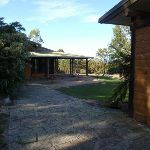 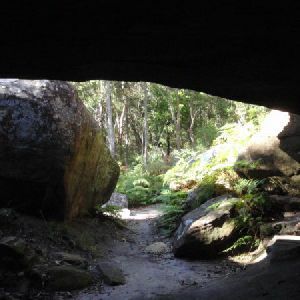 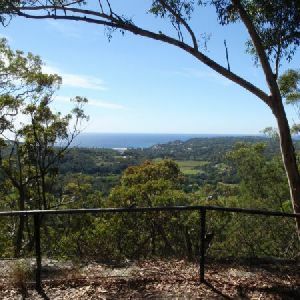 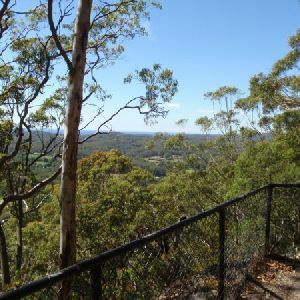 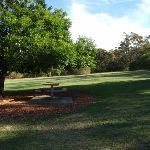 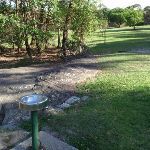 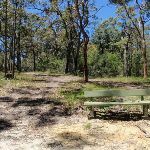 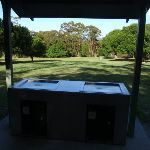 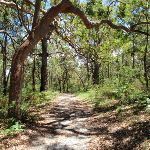 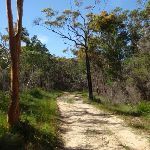 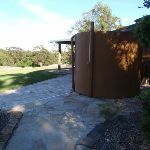 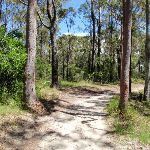 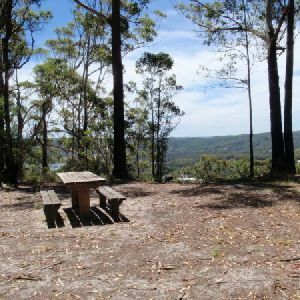 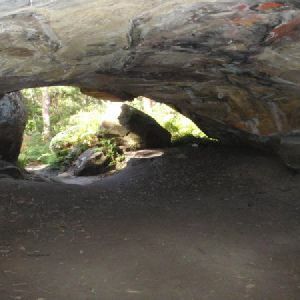 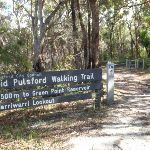 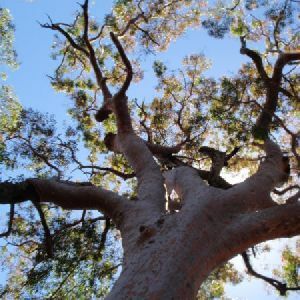 A list of walks that start near the Warriwarri Lookout walk. 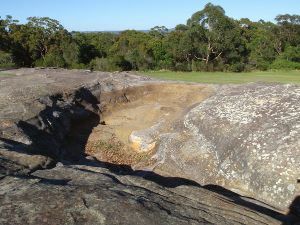 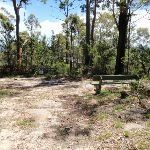 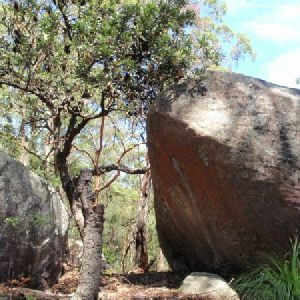 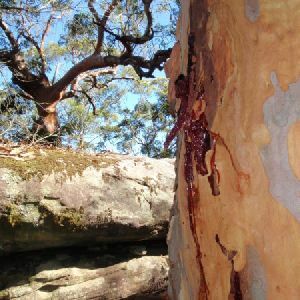 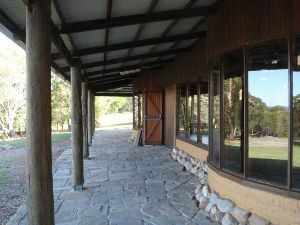 http://new.wildwalks.com/wildwalks_custom/includes/walk_fire_danger.php?walkid=nsw-kincumbamrr-wl Each park may have its own fire ban, this rating is only valid for today and is based on information from the RFS Please check the RFS Website for more information.